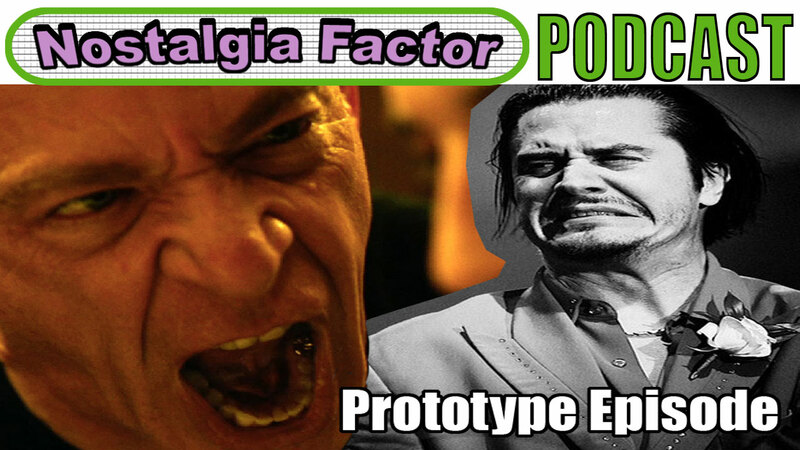 The prototype episode of The Nostalgia Factor Podcast. Here we talk about the new film, Whiplash starring Miles Teller and J.K. Simmons, Beck’s new album Morning Phase, Fantomas, Mike Patton, and the NEW Faith No More album Sol Invictus. Pardon the dust while we are constructing the podcast. Mistakes were made but we had to get the ball rolling. Yes I know I screwed up and the music is too damn loud. It’s a learning experience.